The Zeek is 1.5 MB. Larger files take longer to load. 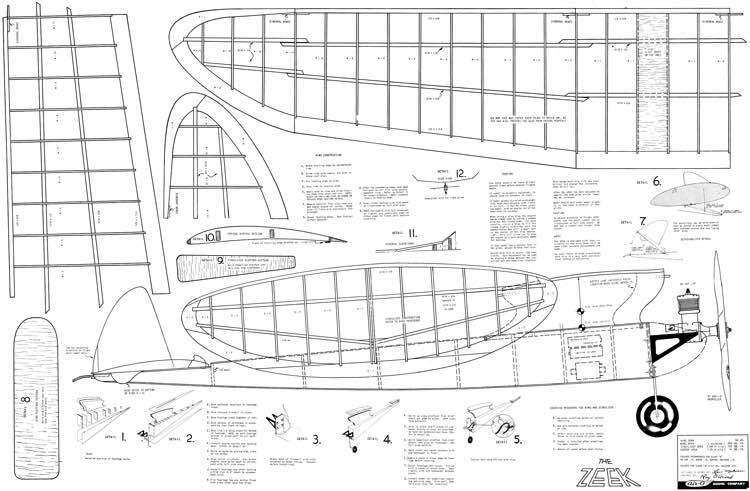 If you need to resize a plan please contact us with the ID:92093 and the desired wingspan. I will calculate a price upon request, please contact me here mentioning this PlanID: 92093 and the job you wish me to do.